"Leaders with Vision, Helping People with Dreams!". Do you have a PLAN B? A new home? A nice vacation? Other? Human Solution’s partners are among the top industries experts, ready to educate, advice and provide all of your Solar Energy needs. 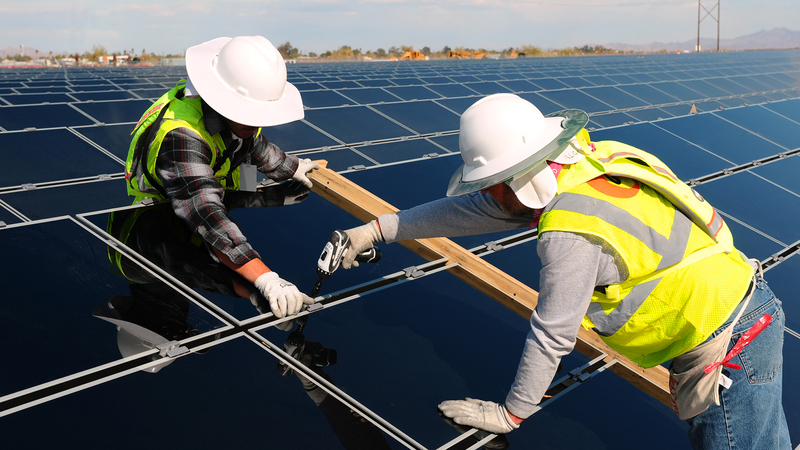 Our Solar Energy Team consisted of a wide range of Engineers, Architects, Developers, and Professional Panel Installers. We employed only the best to serve you…..one home/business owner at a time. Our Goals are to provide you the highest quality of services, with only the most sincere honesty, professionalism and integrity that you deserve. In one hour, enough sunlight reaches the earth to meet the energy needs of every person on the planet for one year. The promise of solar energy is no longer a thing of the future, it is here and now.Our goal is to bring this clean, abundant and renewable source of energy to your home. 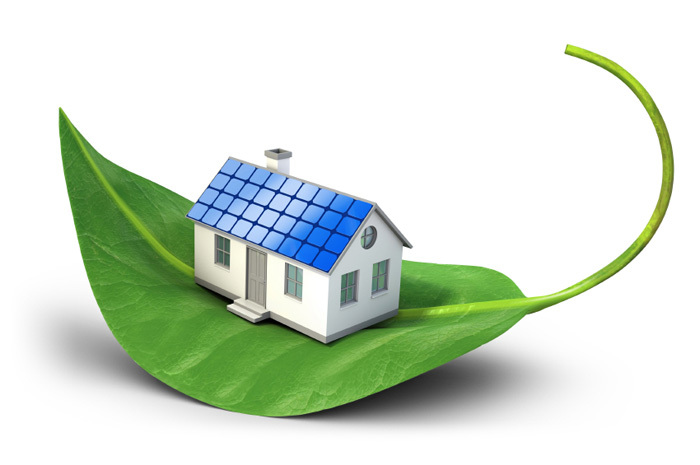 With solar you can secure predictable electricity costs for years to come. 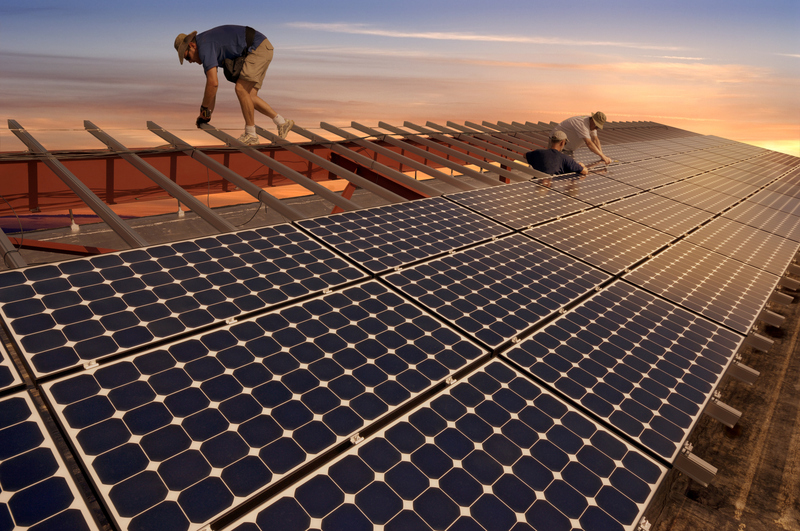 In most states, solar costs less than energy from the utility, so you can save on your bill. 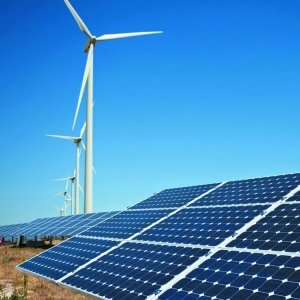 Solar creates 91% less pollution than natural gas and 96% less than coal. Trusted by more homeowners in the U.S. than any other solar company. The longest warranty coverage in the industry also guarantees the performance of your system. 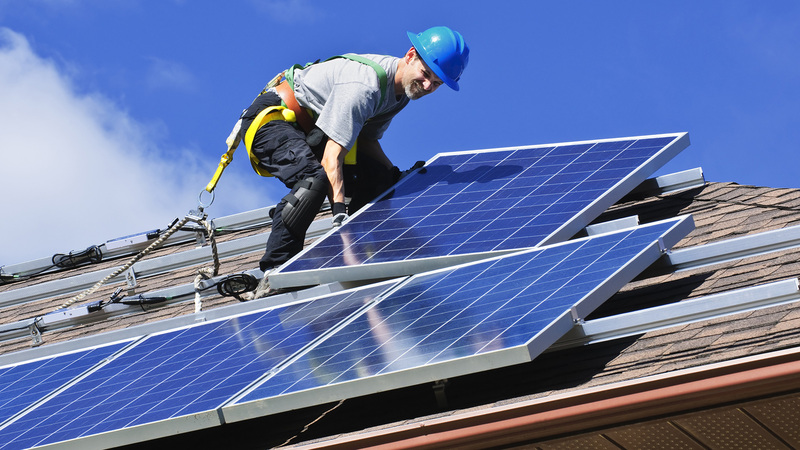 Our industry-leading financing options make it easy to switch to solar. 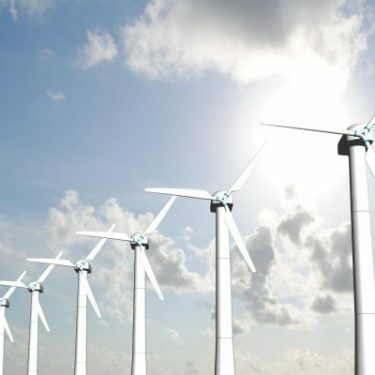 Conventions power generator such as fossil fuels and alike produce enormous negative emissions such as carbon monoxide/dioxide, negative sulphur dioxide, nitrogen oxides, mercury, etc. Solar produces clean, free, renewable energy that’s generated from the sun. 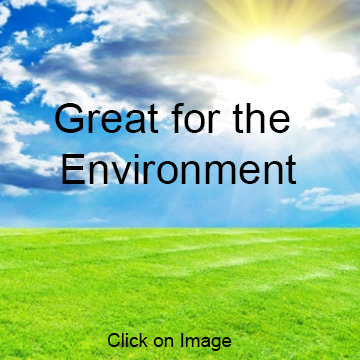 Solar produces no harmful emissions which may harm the environment. If you are a Homeowner, Business, or Nonprofit, electricity costs can make up a large portion of your monthly expenses. 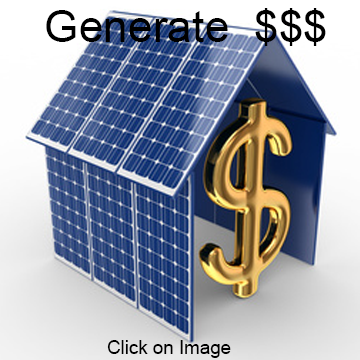 With a solar panel system, you’ll generate free clean, efficient, power. 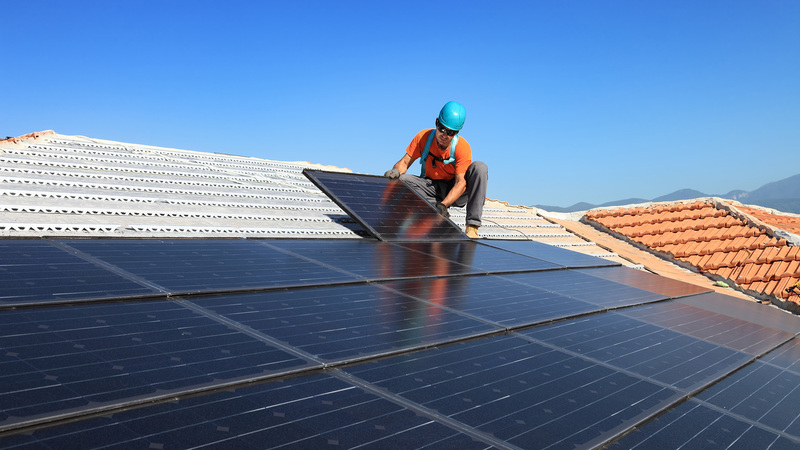 Installing solar panels will reduce your long-term electricity costs and you may be able to sell it for a profit and/or renewable energy credits. 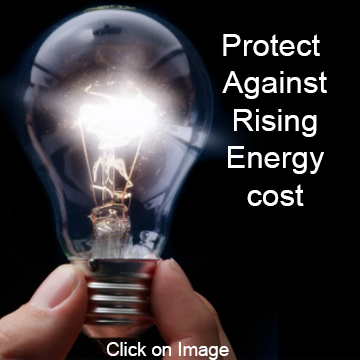 Investing in a solar energy system now will protect you against unpredictable increases in electricity costs. Spend more than $80.00 a month on electric bills. 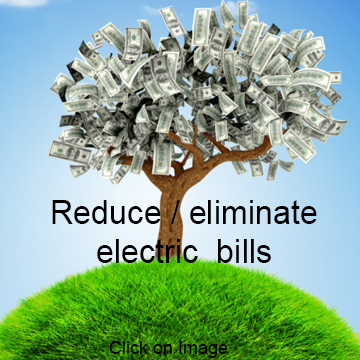 Will eliminate or reduce your electric bills. You own your Own Solar System and FREEDOM is what you get. 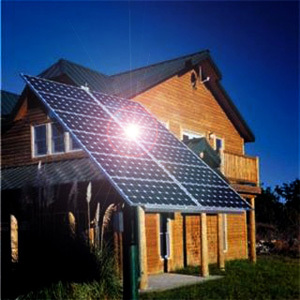 Solar purchase at a discounted price. 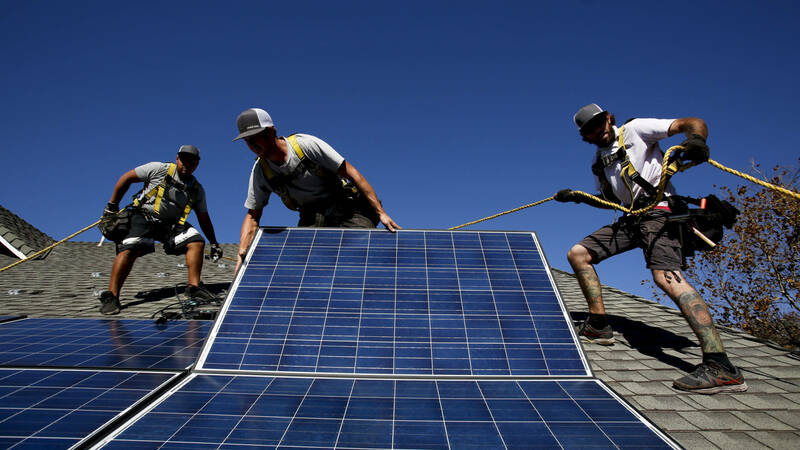 Solar Payment tacked-in to Property Tax. 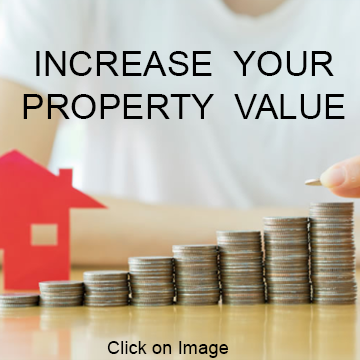 Solar System is transferrable if you move or sell your house. 1 . 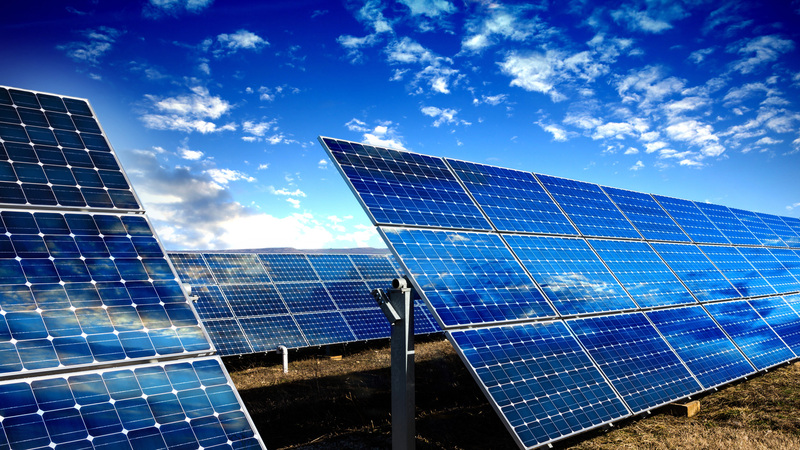 We can change sunlight directly to electricity using solar cells. Every day, light hits your roof’s solar panels with photons (particles of sunlight). 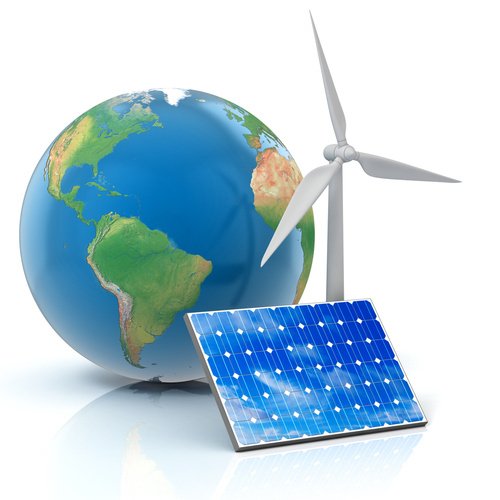 Photovoltaic (PV) cells convert sunlight to direct current (DC) electricity. 2 . 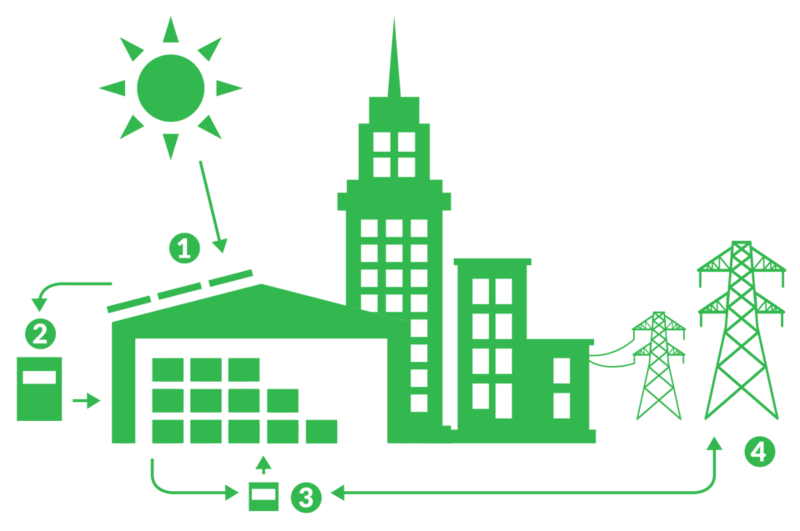 The inverter converts DC into alternating current (AC) electricity. The electrical panel sends power to your lights and appliances. 3 . The utility meter measures the energy you draw and feedback to the grid. 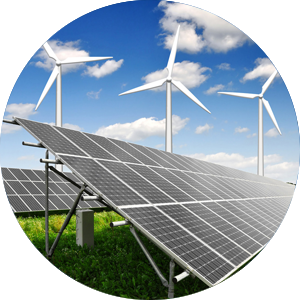 At Human Solution, Inc., we are passionate and dedicated to educating and empowering our customers about alternative, clean, and free energy, Solar. We strive to help our customers reduce their energy consumption and environmental impact through our innovative, turn-key solar energy system. We are committed to saving all Americans thousands of dollars on electricity cost. one residential and/or business at a time.